The e-discovery services that the lawyers need are well organized and settled by the companies in India. The outsourcing companies in India had well maintained the records of anything and everything the attorneys and the law firm thinks that they will need to be having as a piece of records. The law firms giving the contracts to the Indian e-discovery services are the same companies who take in the LPO contracts. The companies had been satisfying the clients in all the possible ways so that the attorneys and the law firms come into a long-lasting relationship with the Indian companies. The lawyers who deal with international laws are always well versed with the international laws styles and formats of words and minute legality where they had been successful in serving the American and the European clients. The e-discovery services are just keeping of track records of earlier cases their patterns and anything and everything that a case can have. The attorney’s and the lawyers in their busy schedule have no other option but to take the help of the outsourcing companies and the companies in India are one of the best sourcing agents all over the planet. The lawyers who need to keep track of the cases and if willing to give the contracts for the e-discovery will definitely accept to have the cases in a chronological and synchronized way so that the cases are found quite easily. The E-Discovery of the cases is well versed and updated by the Indian companies providing the LPO services to the clients. The e-discovery services profile is being enriched each day by the update that the companies make for the lawyers after receiving the material on which they must be making an update. The companies themselves take the initiative of taking the materials from their clients and thus had been updating keeping client’s records enriched and making them in order. The lawyers would go out of gear if they themselves need to make the updates regularly and keep their records filled. 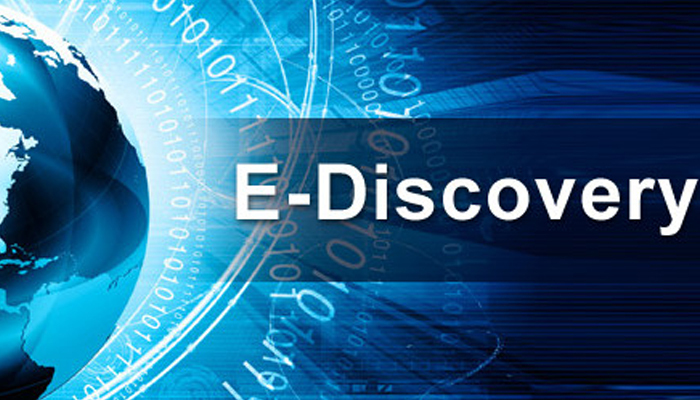 The E-discovery services provided by the Legal Support World are probably the best in the market. The company other than the LPO service for their American and the European counterparts provide the litigation support services. The Company is having highly qualified experts who would be dealing with the department and will computerize the data’s that will help the clients. The company is having personal software’s which makes the updates easy and the classification very much user-friendly. He clients when they try to make access to their records feel no pain in finding their desired information. The lawyers and the law firms while finding the information from the computers are asked to give too specific information on their findings which quite easily helps them to locate the necessary piece. The entire programming is quite efficiently handled by the Legal Support World. 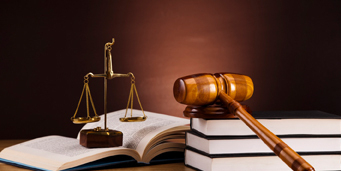 Legal Support World in India in recent times had been growing to be one of the finest law service providers in the nation and across looking into their ability to handle foreign laws their rate of success which they would achieve stand to be unquestionable. The E-discovery services that the Legal Support World provides are one of the best in the region. The clients had been fully satisfied by the data that the company had been making for their client’s referral.